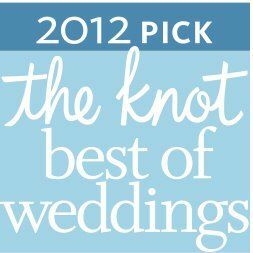 Thank you to all of our past brides for sharing your experiences of working with us, earning us the Bride's Choice Award from Wedding Wire! We enjoyed working with all of you and couldn't do it without you! We look forward to meeting and working with all of our future brides!